This blog post collection of free blogger templates for Real Estate and blogs about home decoration. This template is wordpress adapted blogger template with 2 right sidebar, 3 column layout and 4 column on footer and other features are jquery slider, drop down menu, ads ready widgets, and grey background. Demo and download information. 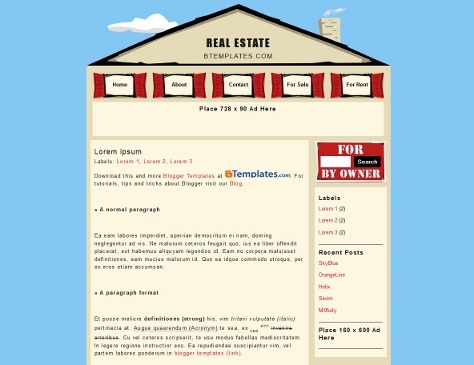 RealEstate blogger template is a free template with 2 columns, right sidebar, exclusive design, ads ready, slideshow and social bookmarking icons demo and download information. 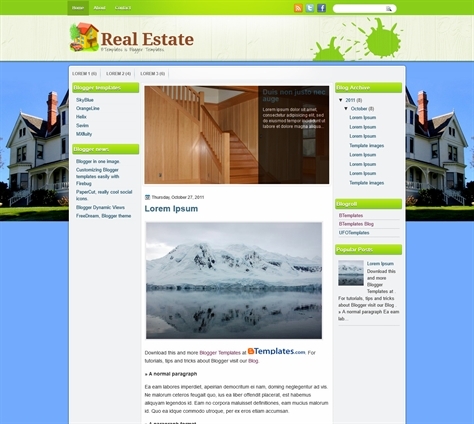 Real Estate Agents Blogger Template has a beautiful design for real estate agent bloggers. This template features are 3 columns and sidebar is located on the left and right. Simple slidshow menu, 4 columns in the footer and ads ready. Gray as the basic color of the template, This template are perfect used for a real estate agent bloggers demo and download information. 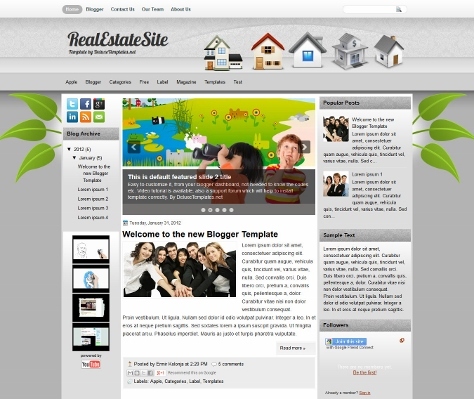 Real State blogger template is a free template adapted from WordPress with 2 columns, and right sidebar. Excellent layout for blogs about family, home decoration and real estate demo and download information. 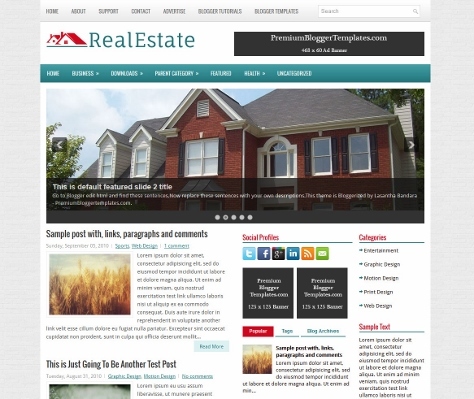 Real Estate Site is a real estate blogger template. It has 3 columns with left and right sidebar. The cute design of this template is recommended for real estate blogs. The template background is simple gray with artistic header and RealEstateSite has pages enabled, and it shown on top menu after the header, labels we can find on second menu demo and download information. 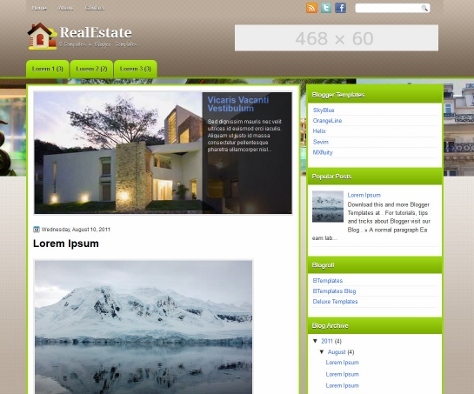 Real Estate is a free blogger template with 2 columns and right sidebar. 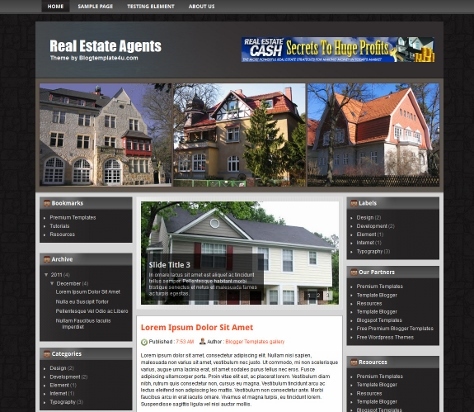 Excellent layout design for blogs about business, home, decoration and real estate demo and download information. 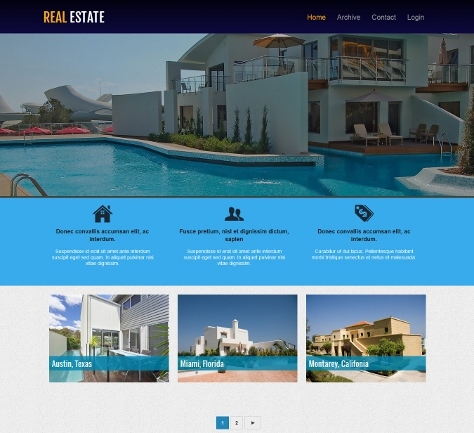 Real Estate is a free blogger template with right sidebar, 2 columns, rounded corners, slideshow, social bookmarking icons and exclusive design for real estate bloggers demo and download information. 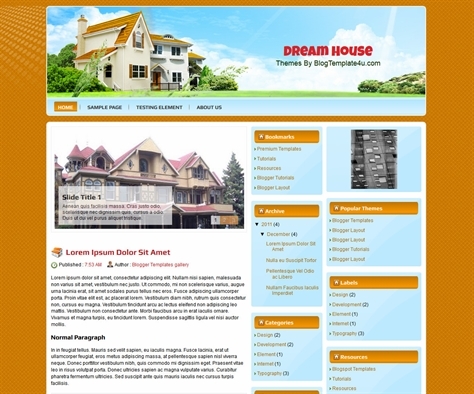 Dream House Blogger Template for real estate and home blogs. This template has a nice house image in header, 3 columns with two right sidebars, slider in post section and read more hack demo and download information. 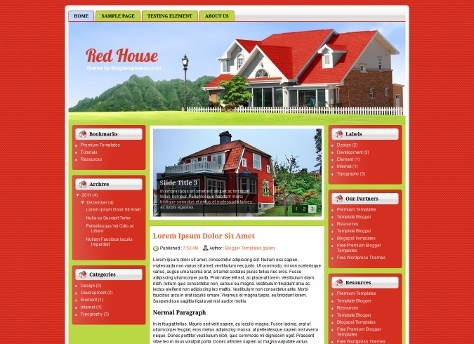 Red House Blogger Template is professional home design and Real Estate blogger template with feature this themes is red color for basic background, home and property design for main layout design make it fast on browser, 3 columns layout with left and right sidebar, 4 columns on footer for added more widget and this template designed for related about home and property sites demo and download information. 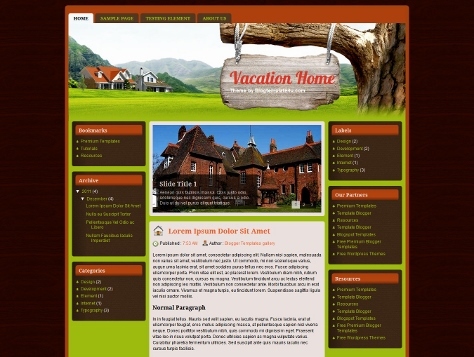 Free Vacation Home Blogger Template is a magazine style blogger template adapted from WordPress Theme to Blogger template for travel blog with nice header illustration and wooden background. It’s a 3 column blogger template with left and right sidebar, 4 column footer, magazine style blogspot template, featured content slider, and more. This template designed for blog about traveling or journey blogs and is also suitable for real estates demo and download information. 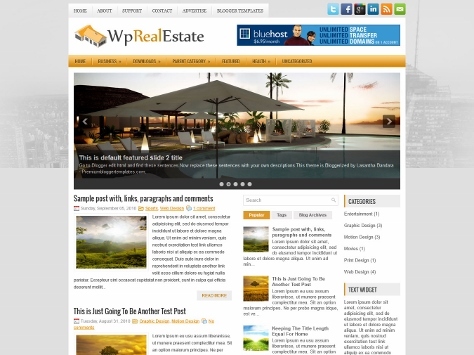 WpRealEstate Blogger Template Adapted from WordPress, This template has 2 Sidebar, 3 Column, and 3 Column on footer. This template other features are featured section, fixed width, header banner, right sidebar, slider, tabbed widget, top navigation bar, web 2.0 and more demo and download information. 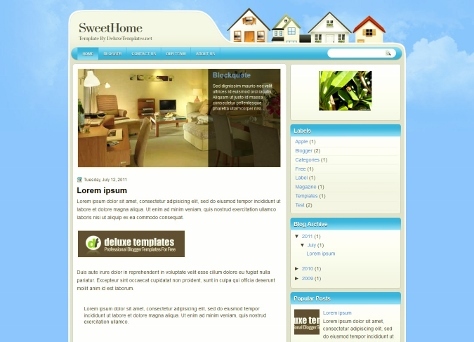 SweetHome is a real estate Blogger template with a blue sky background and unique footer. Great Blogger template for business related blogs demo and download information. 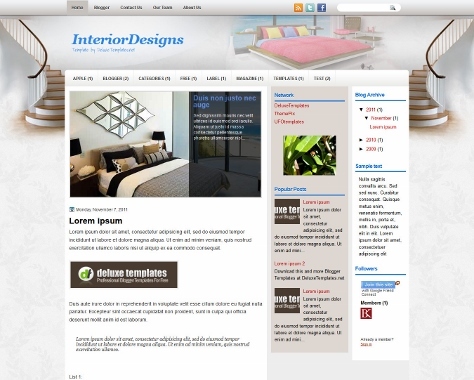 InteriorDesigns its real estate template for Blogger with interior home designs. This template has a three column, and other features are 3 columns, right sidebar, widgets ready, search box, social icons, pages enabled. 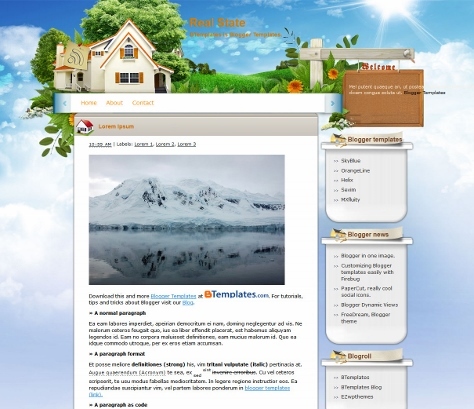 This template suitable for home related business blogs demo and download information. Nice templates ! Thanks for sharing..
Greetings, There’s no doubt that your web site might be having browser compatibility issues. Whenever I take a look at your web site in Safari, it looks fine however when opening in I.E., it’s got some overlapping issues. I merely wanted to provide you with a quick heads up! Other than that, fantastic blog! An impressive share! I have just forwarded this onto a friend who had been conducting a little homework on this. And he in fact ordered me breakfast because I stumbled upon it for him… lol. So let me reword this…. Thanks for the meal!! But yeah, thanks for spending time to talk about this matter here on your site. Are you celebrating a special occasion on board? Our special occasion’s packages can add an extra touch to your holiday and are the perfect way to spoil a loved one, a friend, or even yourself. Very Honorable Information, Thank U For The Kinda Stuff, I Will Defiantly Select One For My Blog, Thank U Very Much For The Effort. Hello your blog is sharing great information.I read your blog. Thanks for share this blog, Joseph Thomas providing best Property management Saratoga springs ut in USA. Thank you so much for sharing This post. It’s gretful blog I have really enjoyed keeping up with you on this blog. Ideal homes Portugal the expert Agent, villas, town house, apartments for sale in the Algarve.We assist buyers in their quest to Buy property in Portugal. – algarve property. the 6th one is great. looking nice and great. but if i want to add another category on the upper side, can i do that. I love the 5th one. The design looks good and perfectly professional for a real estate website. Keep up the good work. Thanks for these templates: I have been looking for a real estate blogger template for my blogspot site and I got one here. Which is the best blogger template for IPL cricket website? Please can you send to my email the first template above. because i cant find it.. thank you admin.. Thank you very much. It’s the people you make me live better each day. Thank you very much. If you want to own plots on installment then just visit to our website. The top real estate company is Jumeirah World in Pakistan for all the real estate projects, Get best properties here as you required. Whatever it is lands, plots or houses, just let us know what kind of property you want we will provide you at best deal.